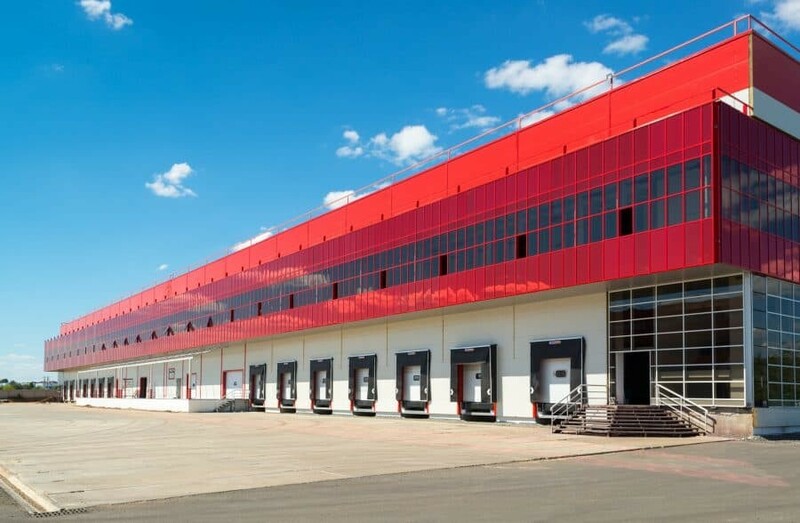 If your organization has a warehouse or any other industrial facility with a commercial garage, more than likely, it’s at the heart of your operations. With the type of traffic these areas typically generate, it’s important to take stock of your commercial garage to keep it running productively. In addition to basic cleaning, follow this list of tips this spring and summer to ensure that your commercial garage operates smoothly year-round. If your business is an area that gets hammered during the winter, more than likely you’re looking at salt build-up around your property, especially near the garage which gets more than its share of traffic. Use a power washer to clean the area. If the stains are stubborn, consider hiring a professional with more powerful equipment to scrub and dissolve the salt. During colder months, your team is less likely to deal with any debris that has accumulated throughout the facility and in the garage door system. Take the time to address it with the arrival of spring. In addition to fall leaves and twigs, your system could be clogged with cardboard, dirt and other debris that has accumulated throughout the space. Inspect the tracks and other mechanics in the garage door system and machinery to ensure that they’re operating smoothly. After thoroughly sweeping the area, have the floor scrubbed for a deeper clean. Remove the layer of oil, dirt, grime and other stains to minimize safety risks. If necessary, hire an industrial cleaning crew to remove deeper stains. Prevent damage to your facility by having the gutters regularly cleaned. A buildup of leaves, while seemingly harmless, can lead to damage to the roof and the foundation. Without regular cleaning, the structure could be susceptible to corrosion, which can lead to leaks and other damaging effects. With the garage door serving as one of the most critical parts of your warehouse, automotive garage or storage facility, it’s important to inspect it to make sure that the system is operating smoothly. In addition to cleaning out leaves and debris from the tracks, check that the garage door is balanced when you’re operating it. If it appears off track, call a professional technician to inspect it. A properly performing garage is essential to prevent accidents. Also, schedule regular service which will include lubricating springs and bearings; tightening any hardware, such as nuts, bolts and hinges; and cleaning or replacing any malfunctioning parts, such as safety sensors. If you use chemicals as part of your operations, take the time to conduct inspections of all materials as a routine. It’s important to immediately clean up spills using OSHA compliance guidelines. As a preventative measure, make sure all chemicals are securely stored and that any tops are completely fastened. Follow OSHA guidelines to store old chemicals as well. Every season or every quarter should serve as a reminder to perform essential checks of your operations. When you need the services of a professional industrial garage technician, contact our team at Midwest Garage Doors. We look forward to helping you keep your organization safer and more productive.